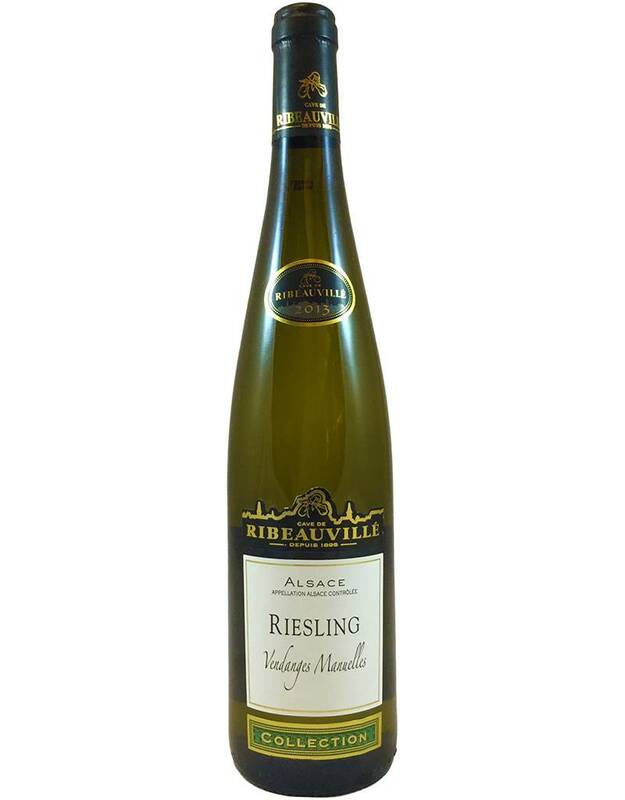 From the oldest cooperative winery in Alsace come some of the most modern, vibrant wines we've tasted. 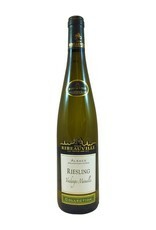 This Pinot Gris is off-dry with medium-plus body and super richness. The acidity is just right to make this play well with foods like pork or Asian. Or...sipping is highly recommended.